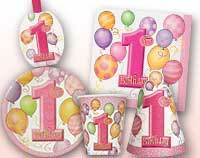 Your baby's first birthday celebration is bound to be special as your baby achieves first milestone of life. 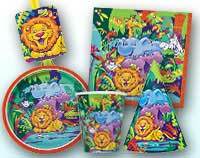 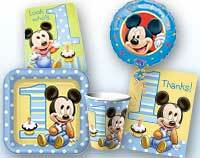 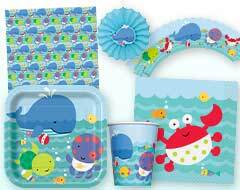 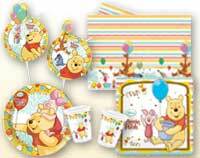 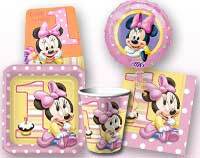 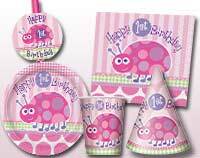 To make this occasion memorable MyBirthdaySupplies, a complete party store offers tons of exciting first birthday party themes and birthday supplies in India. 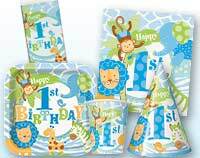 We have a whole range of first birthday supplies from pre- packaged invitations to adorable party decorations, from tip-top tableware to inexpensive favors/return gifts. 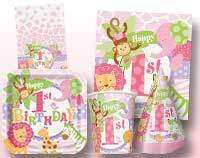 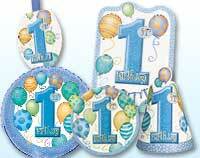 We have everything you need to celebrate your baby's first birthday in a fun and festive way without splurging much. 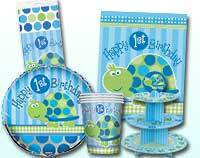 In addition to birthday supplies, you can explore creative party ideas to make your bash a blast!